The Ghanaian undercover journalist Ahmed Hussein-Suale has been shot dead after a politician called for retribution against him. Ahmed Hussein-Suale was a member of the Tiger Eye Private Investigations team led by the legendary Ghanaian investigative journalist Anas Aremayaw Anas. The Tiger Eye team recently exposed financial corruption in Ghana’s football leagues which led to a lifetime ban for the former head of Ghana’s Football Association. Last year I was privileged to meet Anas and his team when they came to Nairobi to inspire an audience of young Kenyan journalists at the Top Story Awards. 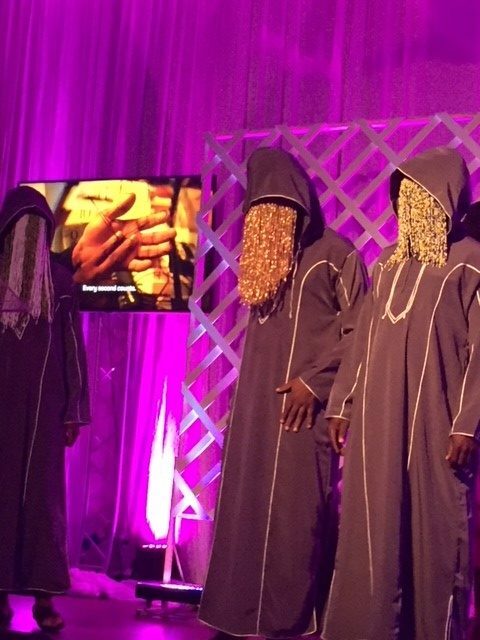 Anas, who stays in heavy disguise when he’s in public to preserve his anonymity, told them how important Journalism was to exposing corruption and criminality in Africa. “My role is to name and shame”, he told his young audience. In a continent where corruption is a major curse the work of Anas and the Tiger Eye team makes a vital contribution to cleaning up Africa and has inspired a new generation of African journalists to expose wrong-doing. RIP Ahmed Hussein-Suale. We are so grateful for the great contribution you made to justice in Africa. Thank you. A new generation will continue your work.